London’s councils are the key to delivering transformation on our streets. The local elections on 3 May 2018 provide a real opportunity to persuade councillors to up their game. 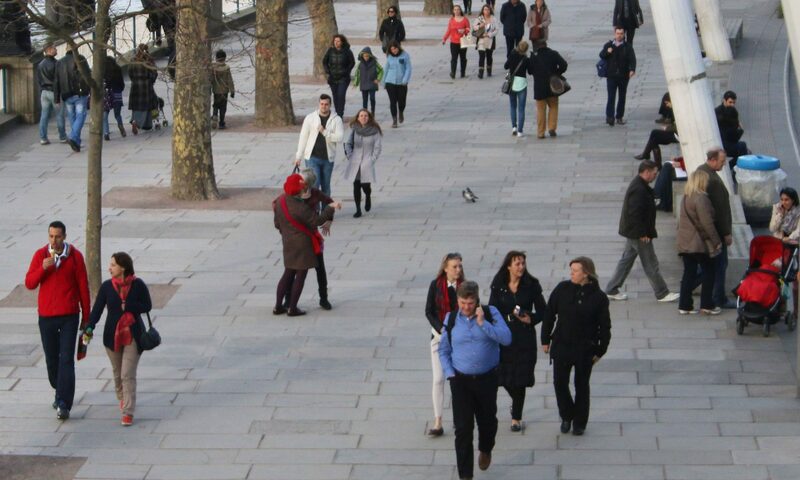 Londoners need councillors to deliver changes to street infrastructure, local transport policy and speed limits that will make walking and cycling safe, attractive and easier to do. Local streets need to be transformed into places for residents to enjoy, walk and cycle safely. 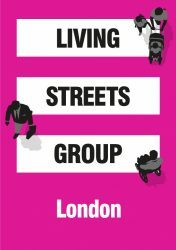 Living Streets (LS) with London Living Streets and London Cycling Campaign (LCC) are campaigning together — borough by borough, local LS group with local LCC group — to convince candidates that there are urgent, practical things their parties can do if they win control of their council. The pledges and discussions that happen around local elections can often herald real changes in council policies. Campaigners from London Living Streets groups are attending hustings events in the run-up to polling day. A calendar of these hustings is available on the Living Streets website with a list of party leaders that have already pledged to deliver a liveable London. Please make contact with your local Living Streets group or local London Cycling Campaign group and join in what are doing. Candidates and party leaders are more likely to listen to the combined voice of London’s pedestrians and cyclists. In particular, we want to meet the leader of each political party in every borough to talk about what Londoners — whether on foot or bicycle — need. Liveable Neighbourhoods is the Transport for London (TfL) pot of money that can deliver real, on-street changes if councils make successful, high-quality applications. Living Streets has Living Streets and London Cycling Campaign have produced a campaign guide and a policy brief to help in your campaigning. For further background, read London Cycling Campaign and Living Streets’ five-minute guide to liveable neighbourhoods — Low Traffic Neighbourhoods: What, why, how?. Another document — Low Traffic Neighbourhoods – the detail — goes into more detail, explaining the benefits, the range of measures that can be introduced to achieve them, and potential difficulties in rolling them out. Both documents are strongly recommended by London Living Streets. Walking and cycling strategies and design guidance: what’s the point?